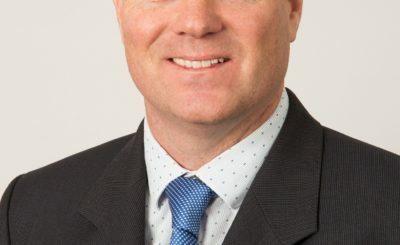 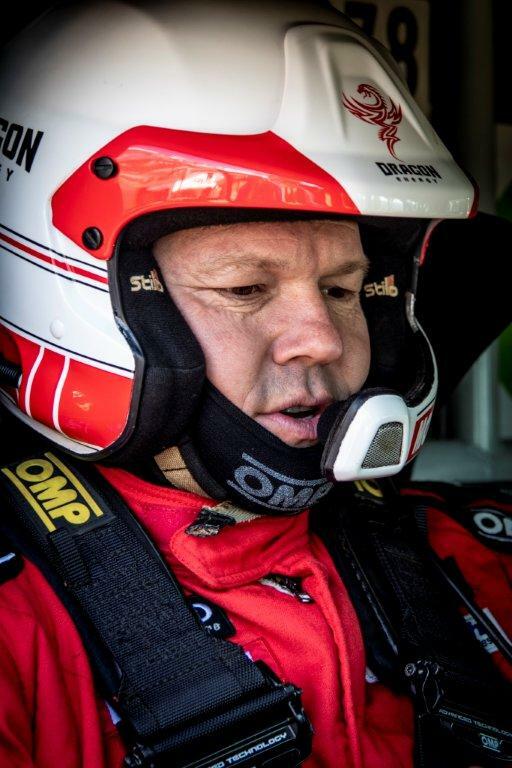 Brian Joss – Biker Joey Evans join Nissan and Marsh for Bronkhorstspruit 400 Nissan South Africa and Red-Lined Motoring Adventure have announced that Joey Evans (pictured) will join Terence Marsh as his navigator in the Bronkhorstspruit 400 off-road race August 4. Joey and Terence will take on the race in a Red-Lined Motoring Adventure Nissan Navara. “I am very excited to be in the navigator seat next to Terence in his Nissan Navara, it is slightly different than being on a bike, but the adrenaline junkie in me, can’t wait”, said Joey just before they sped off on a fast-paced practice round earlier this week.